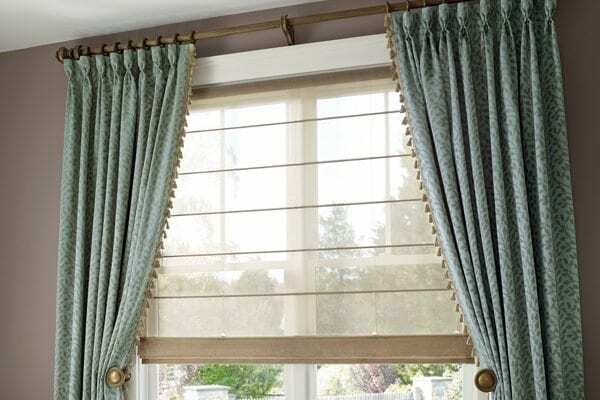 Blinds, shutters, and shades allow an adjustable amount of light to enter or leave your room to fit your desired appearance. 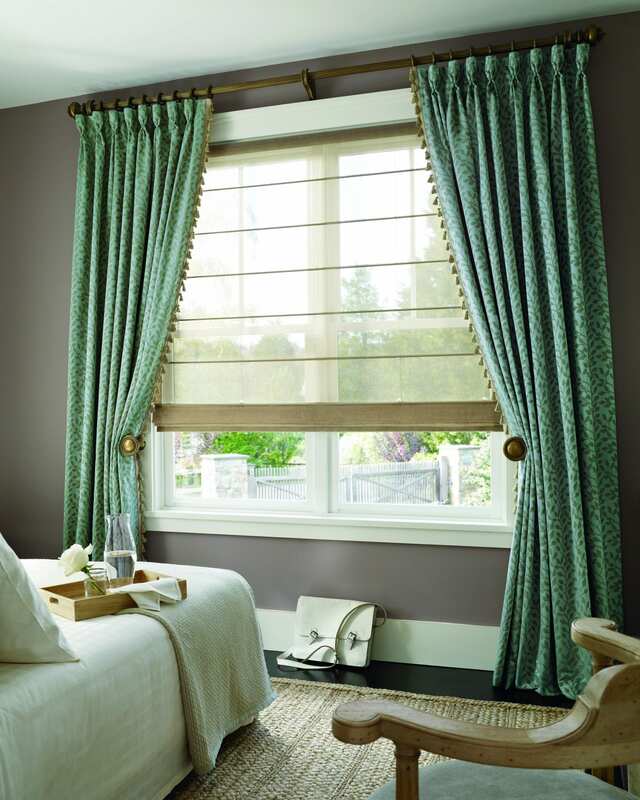 Privacy and style are two key components when deciding between different types of window coverings. There is no right answer when deciding between the three and even when you choose one specific style, there a number of different types to consider. Having this many options to choose between can be a blessing and a burden, but for A Room With A View it’s a source of pride when we choose the right one for your home! In an effort to make your lives as simple as possible, the designers from A Room With A View will set out to bring you the best choice that meets your budget requirements and fits the style of your room. Many factors go into the decision, just like anything else that goes into interior design. We will work one-on-one with you to capture all of the elements of your home that you wish! Contact a representative from A Room With A View to get started with the process today! We are a full service Priority Hunter Douglas Dealer. Click on the Hunter Douglas Logo below to explore their full line of products. 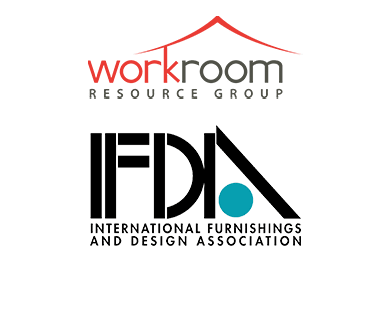 We can help you incorporate and provide these and many other products into your custom design to satisfy all of you clients needs. Contact us so we can tell you more about the benefits of joined our design team.